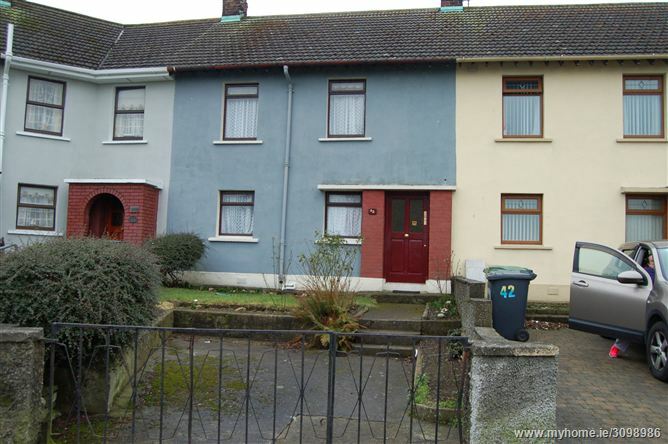 This 3 bedroom mid terraced house located in mature quiet area just off the Ballymakenny road. Only a short walk to town centre and just 5 a minute walk to Lourdes hospital. The property is in need of updating but this fine solid property will make for an ideal first time buyer home or investment property in area enjoying strong rental demand. The property is overlooking a large green area. 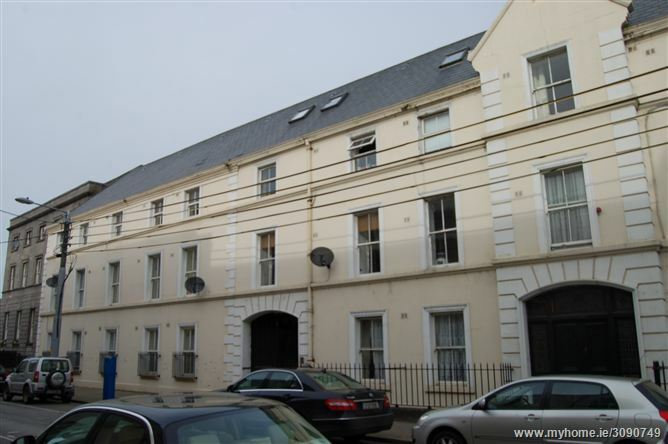 A delightful one bedroom first floor apartment situated in this most popular development in the heart of Drogheda Town Centre. The apartment is bright and beautifully presented, and has the benefit of a car space. 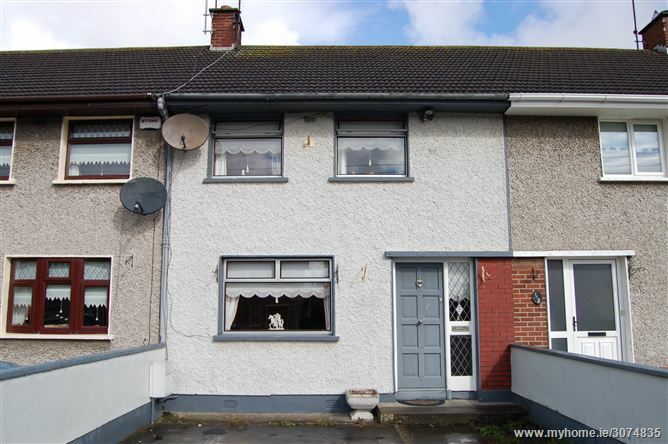 A delightful 3 bedroom extended home situated in a popular area off the Donore Road. The property is located within walking distance of the Town Centre and all local amenities. It has many features, including a large back garden, a modern fitted kitchen, and three good sized bedrooms. 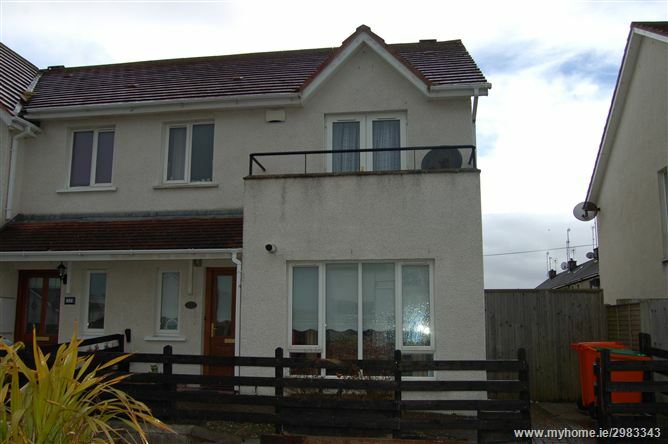 The property is in good condition and viewing is a must at this competitive price. 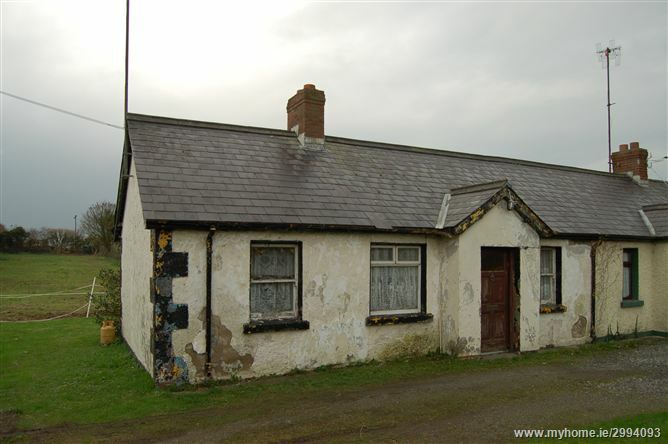 A delightful 2 bed semi-detached cottage in need of repair and modernisation. 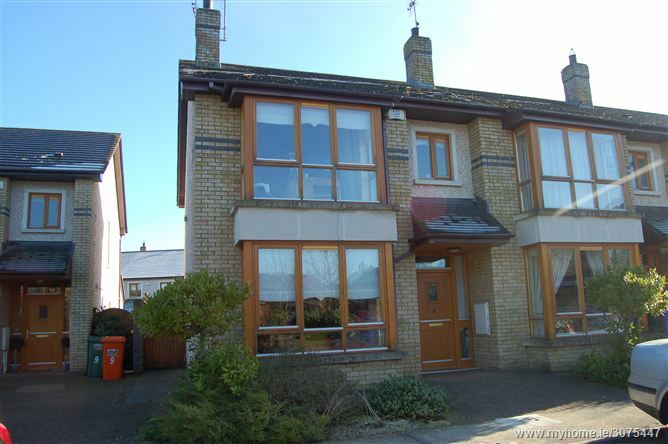 Located fronting the Drogheda Road in this lovely seaside village and convenient to all local amenities. It is standing on a large c.6 acre site allowing the property to be extended if so required. The site is zoned residential, has mains services and so could facilitate a number of units to be built. 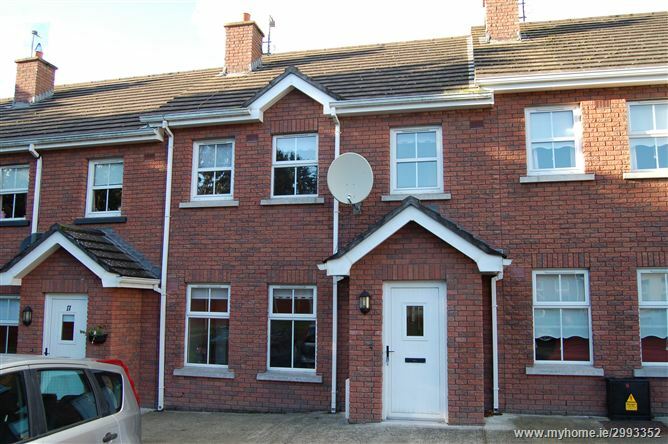 A delightful 3 bedroom terraced property situated in a popular estate in a nice village location close to Drogheda town and all amenities. The property comprises Sittingroom, Kitchen/Diningroom, 3 Bedrooms (1 En-Suite), Bathroom and Downstairs wc. Viewing is a must at realistic reserve. A superb 3 Bedroom end terrace home with large garden situated in a lovely quiet residential area just off the Clogherhead road. The property is decorated with flair and taste and must be seen to be appreciated. Located in this quaint village close to beaches, golf clubs and all amenities. Viewing is a must. A gorgeous three-bedroom mid terrace property situated in this increasingly popular seaside residential development. Accommodation is both well presented and maintained, just ready to walk in to! Beside the seaside village of Clogherhead, all local amenities are within a short walk. A ten-minute drive to the M1 motorway link has enhanced travelling times for commuters. 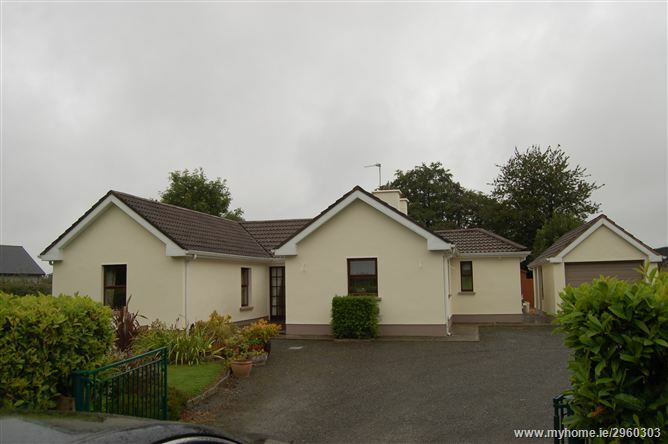 A charming, beautifully maintained 3 bedroom bungalow situated in a lovely quiet scenic area c. 4km west of Slane village. It is on a mature c. 0.4 acre site with detached garage. Private rear garden with paved patio area and dog kennel. On Bus Route and School Bus Route. Viewing by appointment, and highly recommended.